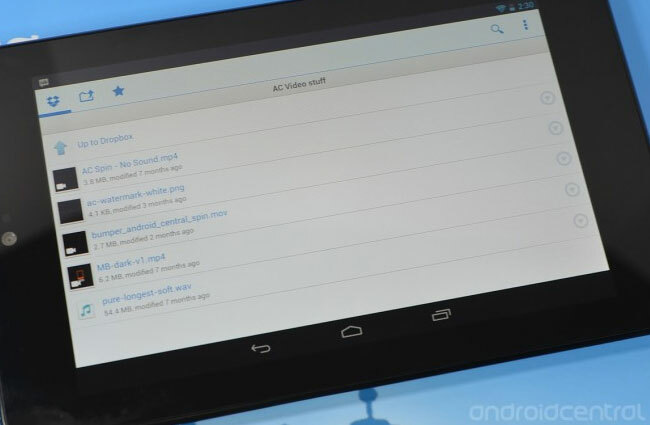 Dropbox has unveiled a new beta version of its Android application this week, which brings with it a number of new enhancements for Google’s new Nexus 7 Android tablet. 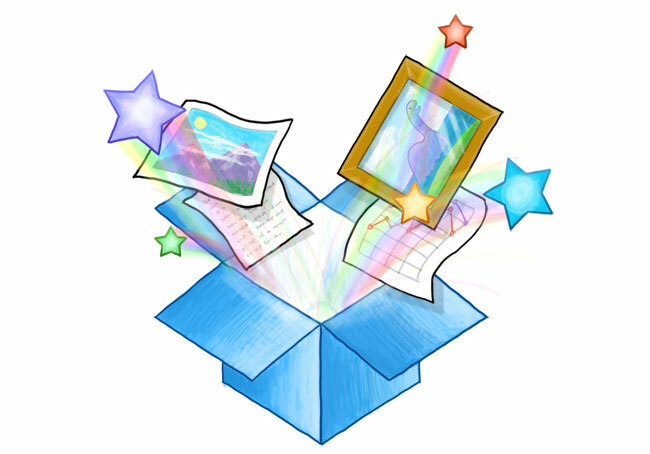 Within the new update Dropbox has added support for enhanced video playback in Google’s Android 4.0 Ice Cream Sandwich (ICS) operating system and above, together with improvements within the user interface on the Nexus 7. As well as the ability to now open Dropbox files directly within other applications, as well as other bug fixes and improvements. Jump over to the Dropbox forums for more information on the new Dropbox Android beta app, together with download links allowing you to try out the new build for yourself.